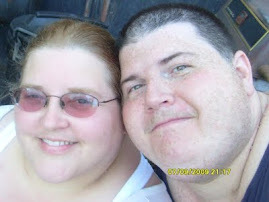 Disclosure: This post is sponsored by Game Show Network & The American Bible Challenge. All opinions stated are those of the Shelly's Bits and Pieces Family. The American Bible Challenge is back for a 3rd season. It can be seen on Thursdays at 8pm/7C on Game Show Network! We are so excited that the American Bible Challenge has returned. We really enjoy watching the show and trying our best to answer the questions every week. We never do as well as the players on the show, but we have fun trying. My daddy was a preacher and I know he would have loved watching with us. I learn something new every episode! The American Bible Challenge returns for a two hour block May 22nd at 8/7c on Game Show Network. Don’t for get to tune in June 5th for the first episode of It Takes a Church premiering right after The American Bible Challenge. 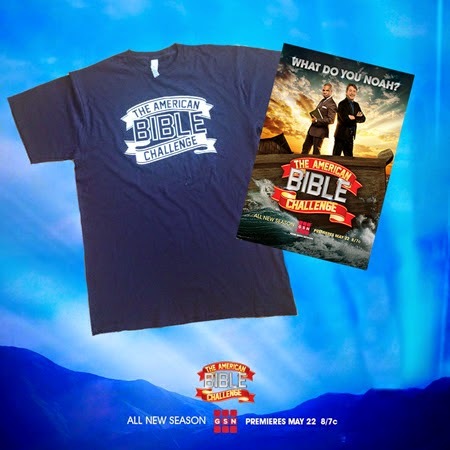 To celebrate the return of the American Bible Challenge, the Game Show Network and the American Bible Challenge TV show have offered a gift pack to give away. One lucky Shelly's Bits & Pieces reader will win an American Bible Challenge T-shirt and a poster. 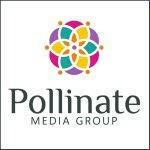 Want a chance to win? Simply enter on the rafflecopter form below and you could win!